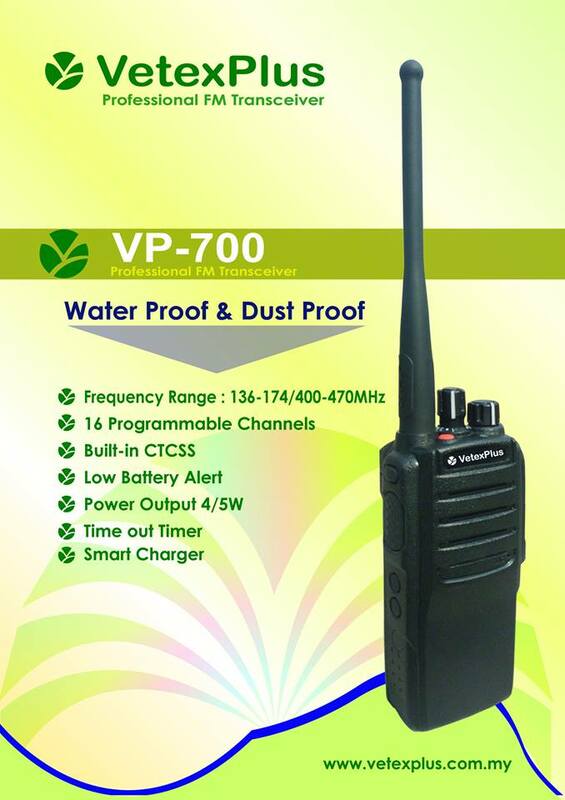 Walkie Talkie are portable, handheld two-way radios that communicate relentlessly using radio waves on a single, shared frequency band. 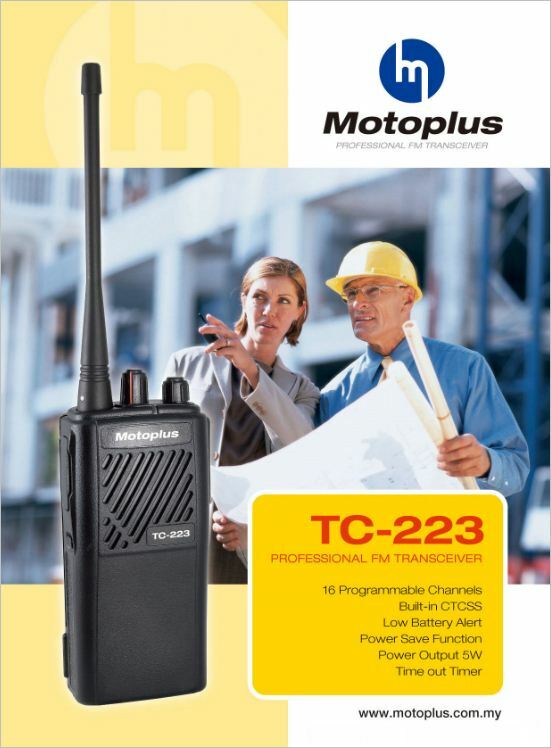 Two-way radios are simple,robust, and easy-to-use. They are mainly handy for use in work environments. For hiking in the hills with no mobile signal. To keep contact among parents and children specially while camping in an area where no mobile signal is available. 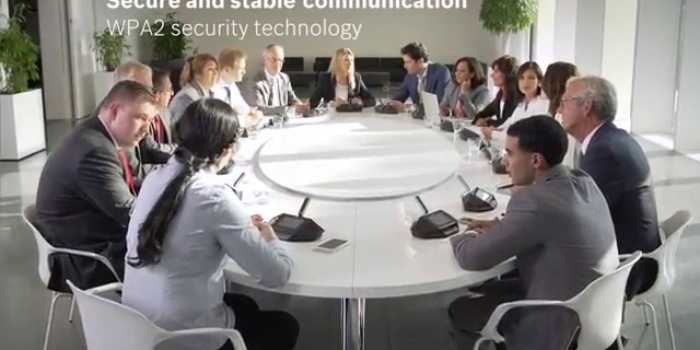 To communicate with employees in outsized workspaces like warehouses, farms etc. 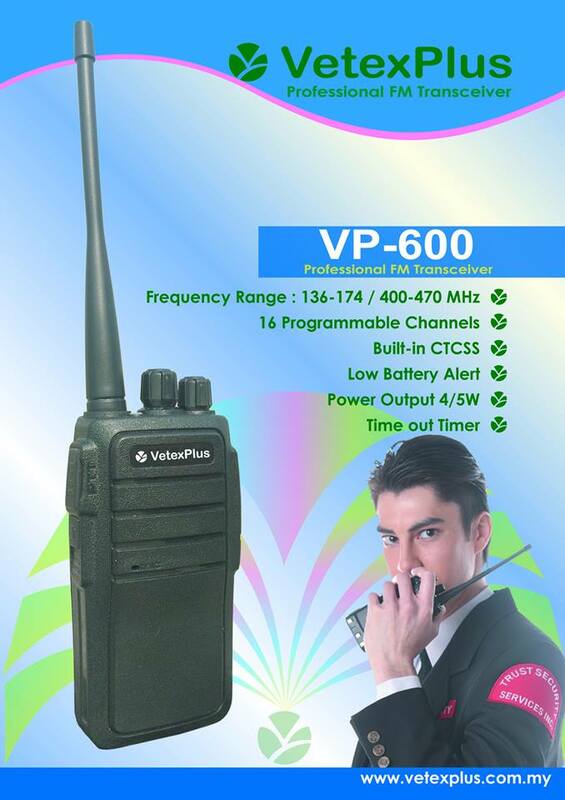 When you need to purchase a walkie talkie, it is essential to consider its anticipated purpose. 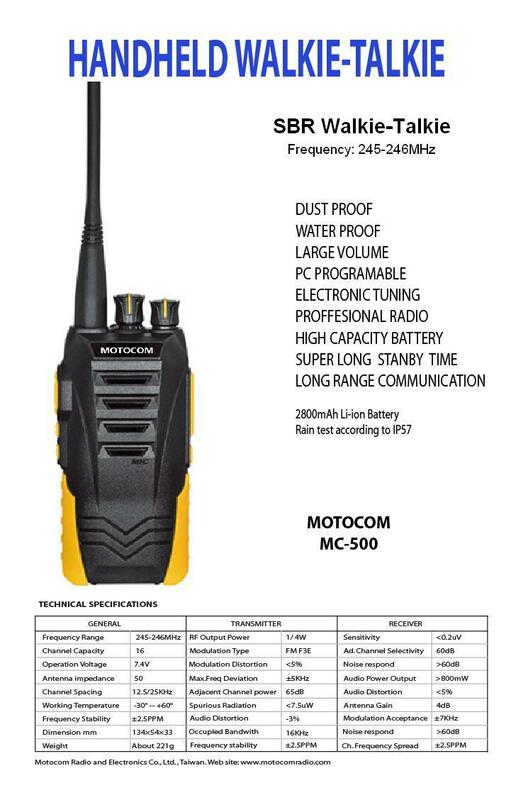 Consumer grade radios designed for family and recreational use are low-cost, but not durable. 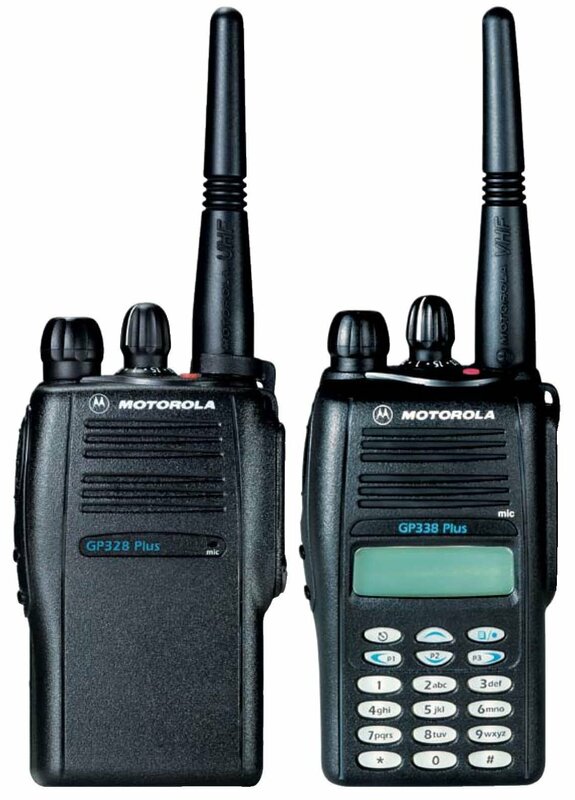 Most consumer grade walkie talkies are short in range and frequencies. 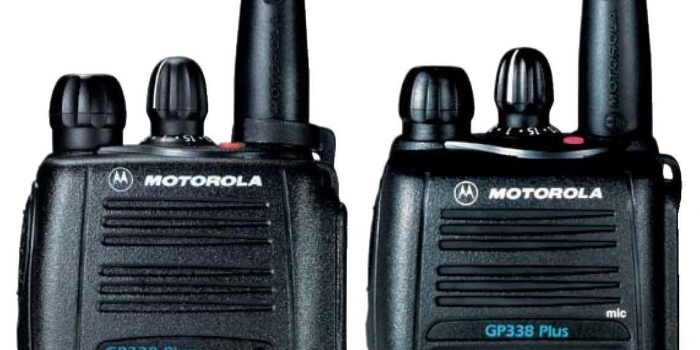 If you need to communicate over a long distance, more than four miles, for example — you need to take long-range two-way radios that operate on the GMRS band. 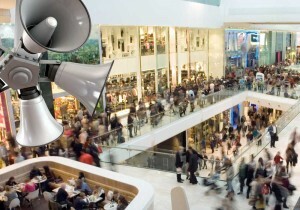 Distances of up to a few miles can be covered by FRS band radios. Headset –to keep the walkie talkie in pocket or backpack despite allowing full communication. 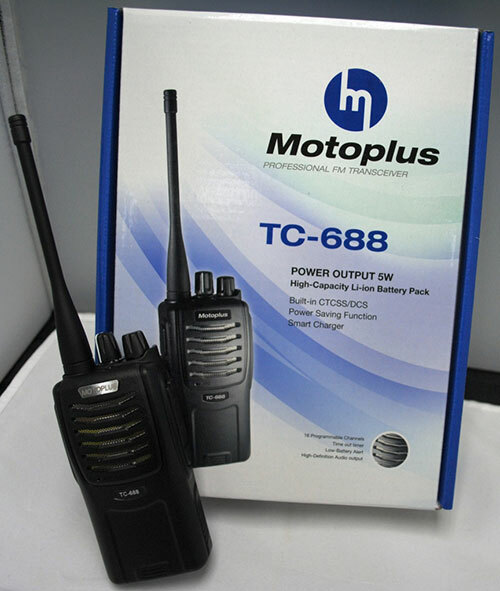 Olefins is the leading distributor of Motoplus , Motocom, HEIT, Vetex Plus and world class quality brand’s walkie talkies in Bangladesh. 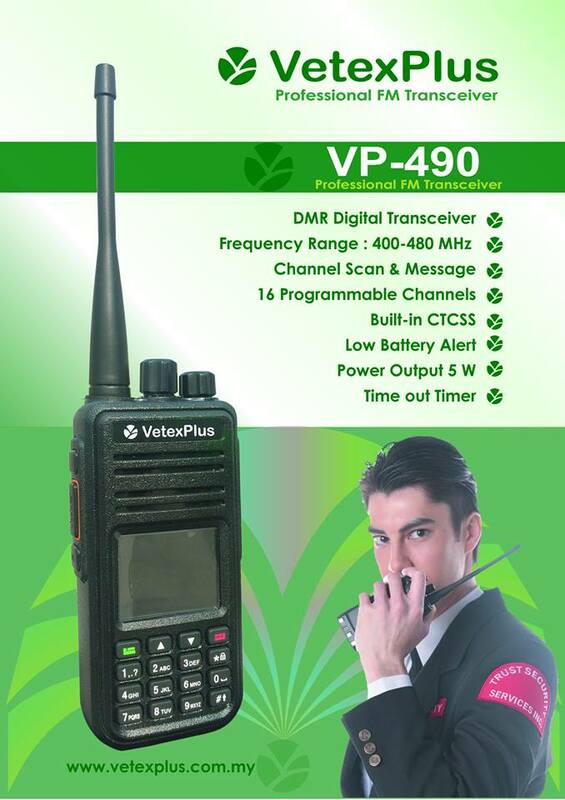 We provide the following models of walkie talkies. How to get Walkie Talkie Lincence? We will provide others papers like as Catalogue, Frequency Form etc.. Need approx. 1 month to get Licence. This Licence for Short Range use. This call 2 way Radio. That means Handset to Handset Talking. No need Repeater, no need Outdoor Antenna. 2. 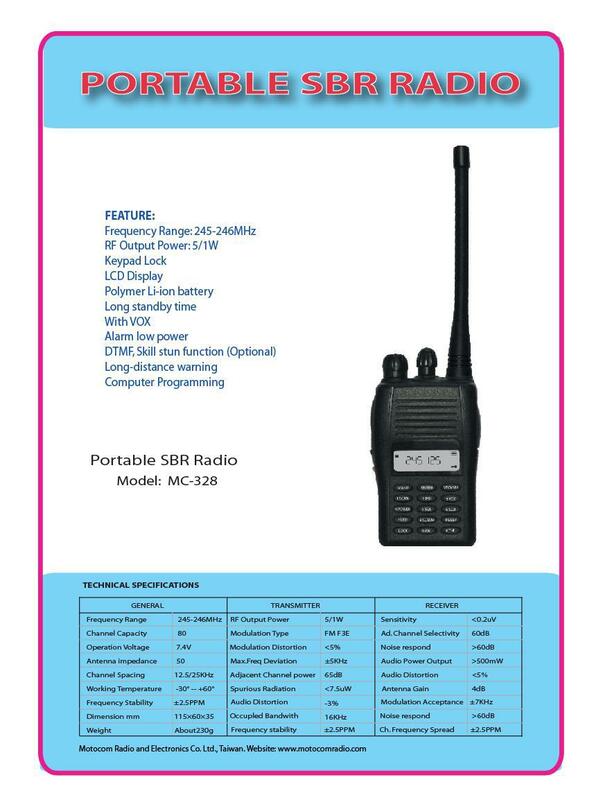 SBR (Short Business Radio) frequency for Private Organization. It is 80 Frequency for 80 Channels. User can choose any channel from 80 channels. 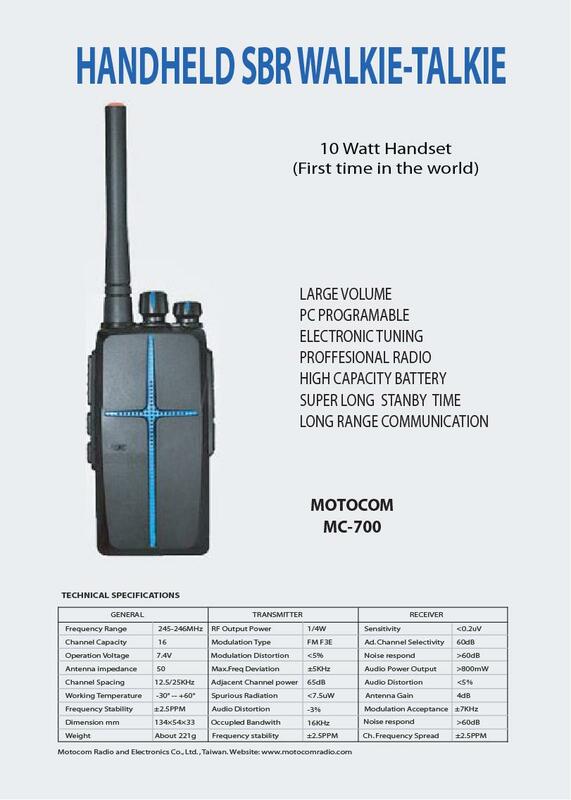 But user must be using any color (without Black color) walkie-talkie set. 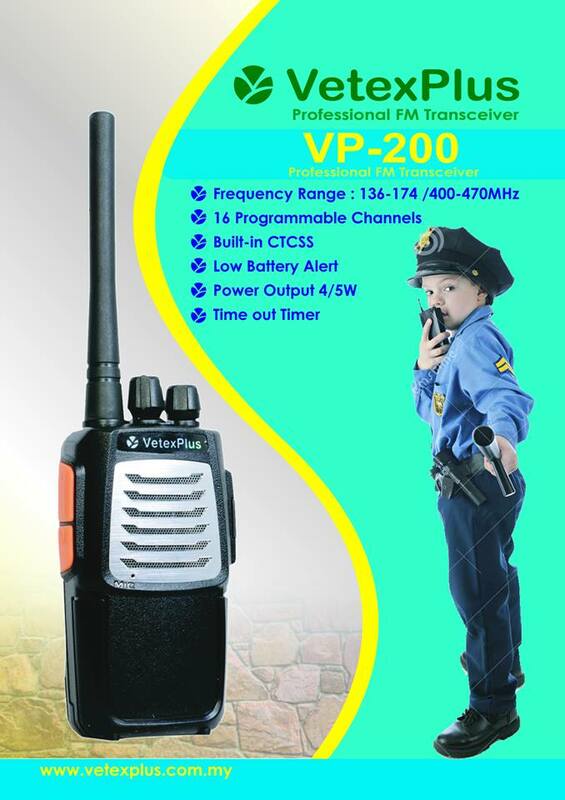 Any Private organization can use Walkie-Talkie Legally. 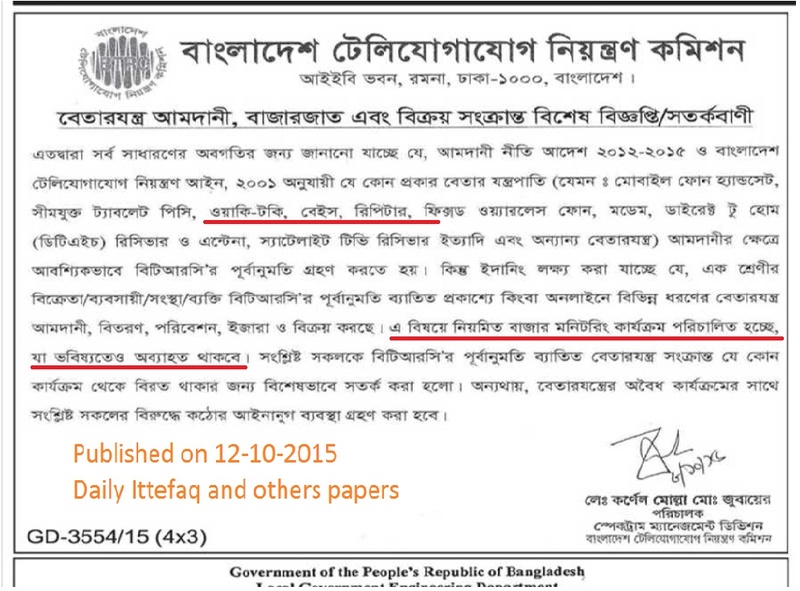 Only BTRC can issue Licence for Walkie-Talkie. To get Licence very easy. No service charge for Licence.